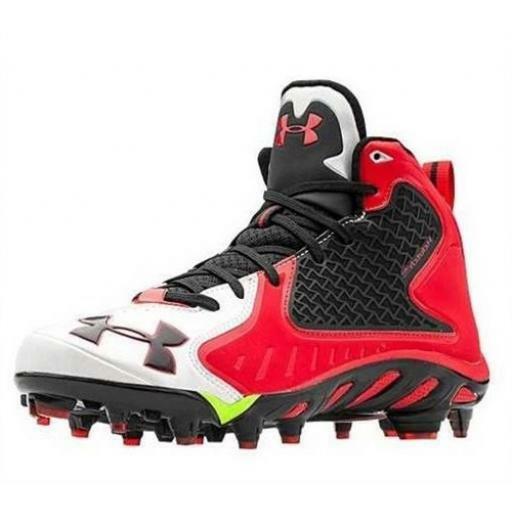 Dominate the line of scrimmage in the Under Armour Spine Fierce Mid MC. 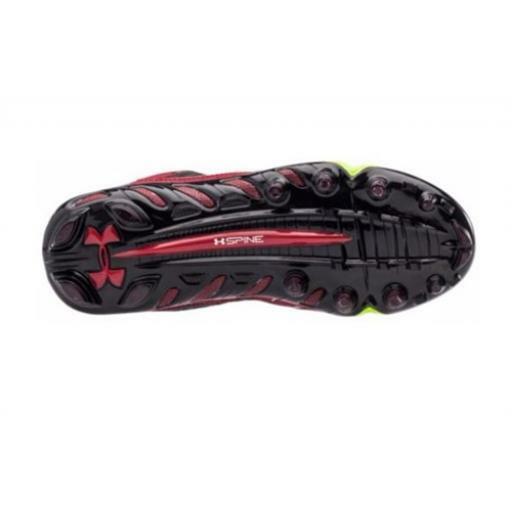 UA CLUTCHFIT™ wraps foot in supportive "second skin." Engineered synthetic provides a durable and breathable feel. 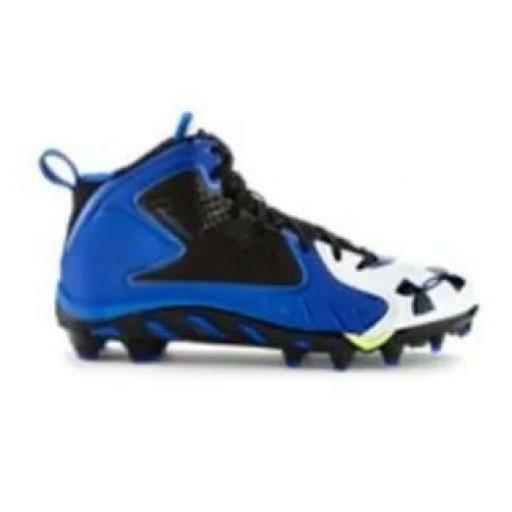 Molded 4D Foam® forms to your foot providing optimal comfort while reducing cleat pressure. Spine plate gives you the support you need without the unnecessary weight.